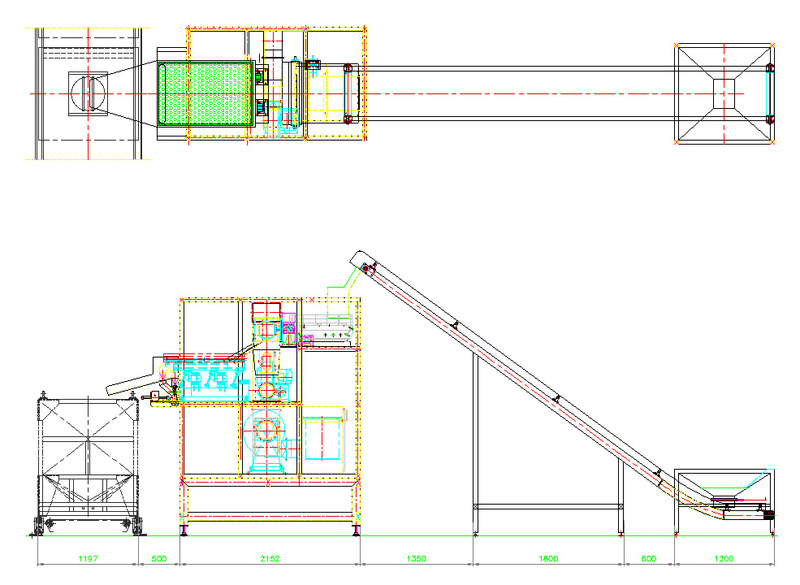 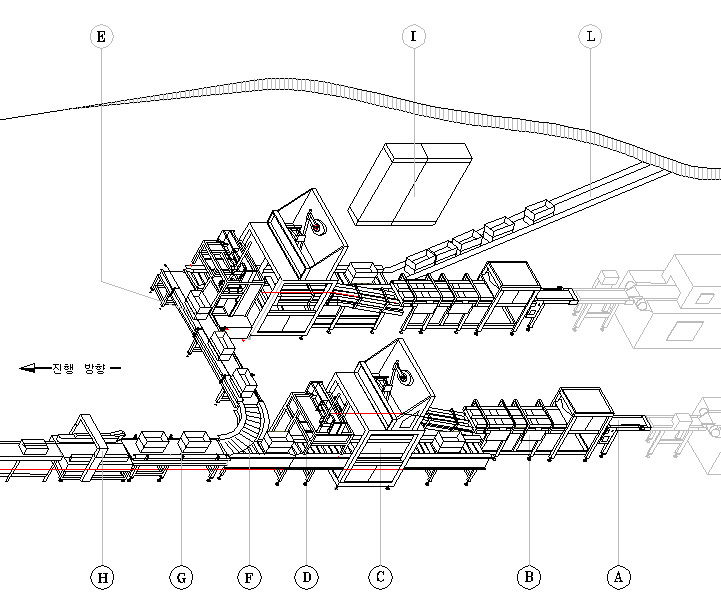 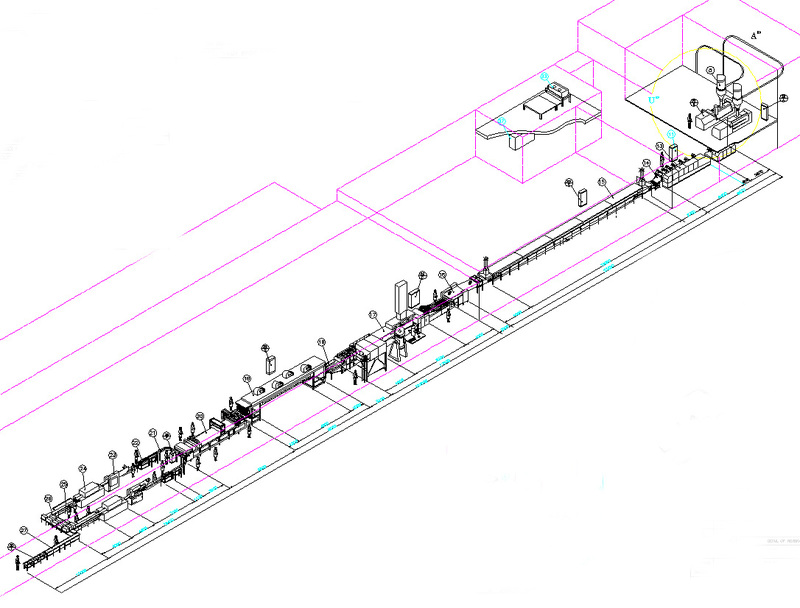 from proposal, engineering, production and installation to after care. 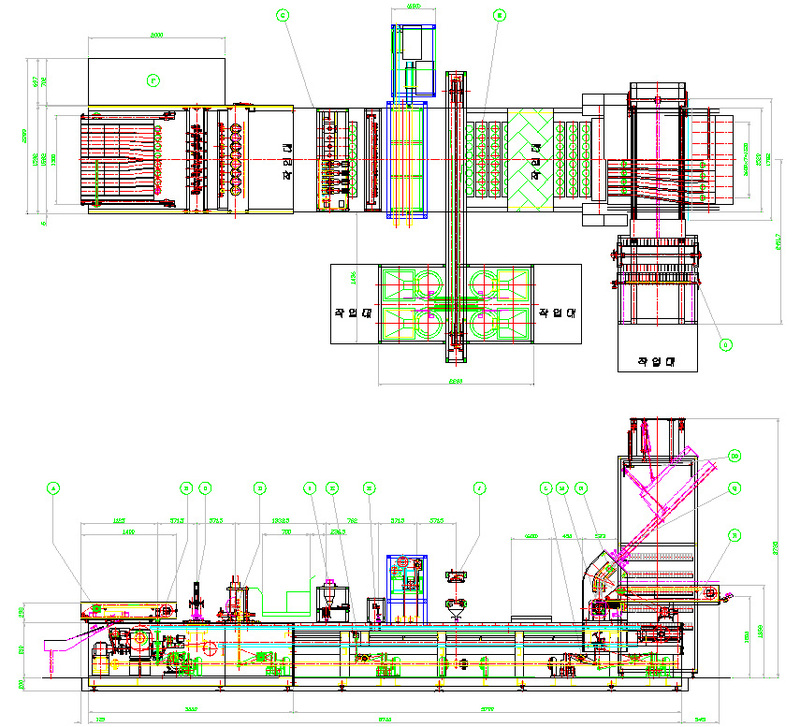 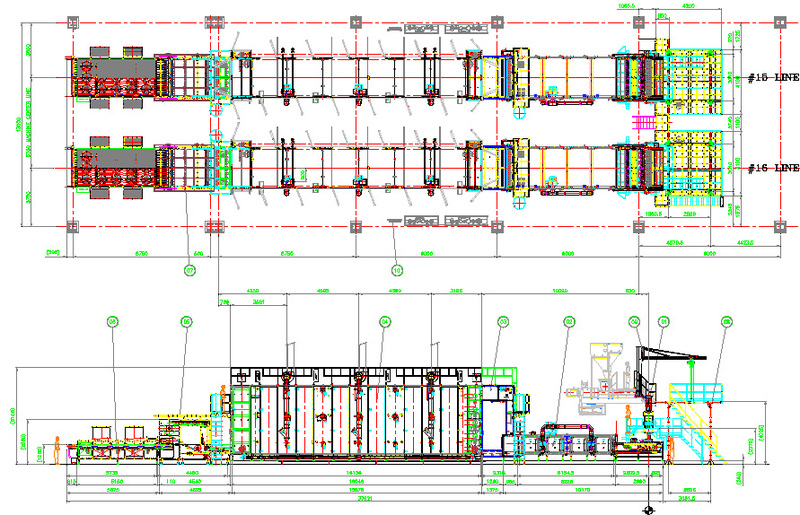 Food Plant Business Division provides advanced, precise optimal machines in line with the progress from proposal, engineering, production and installation to after care to respond to various demands from users. 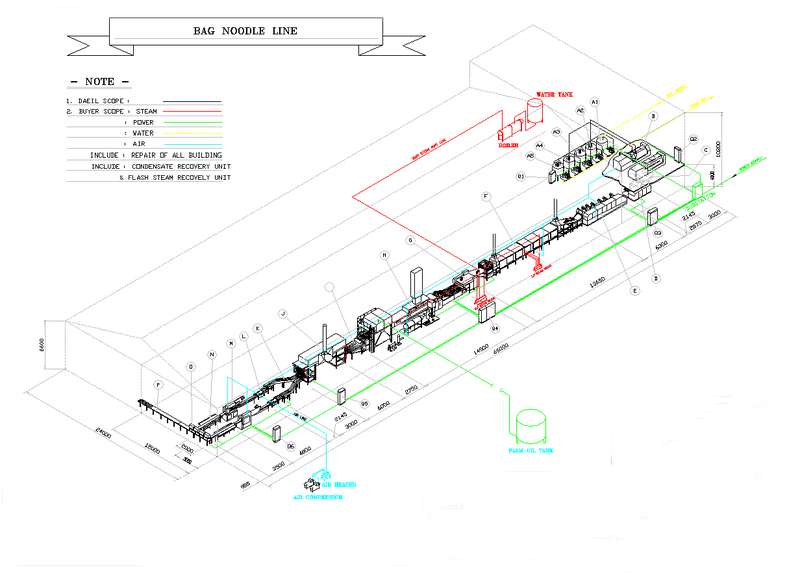 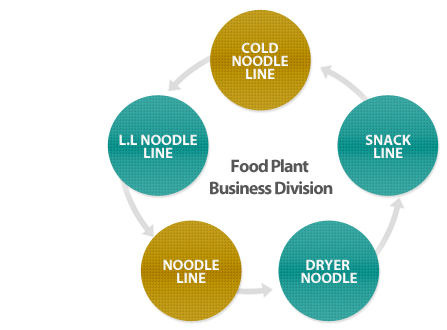 We are doing our best to contribute in improving productivity and reducing costs by providing various facility solutions such as NOOD LELINE, SNACK LINE and DRYER NOODLE LINE.